 The Kent County Show 2014 will be celebrating 50 years at the Kent Showground, Detling and are delighted that our Patron, HRH The Duke of Kent, KG will be attending on Friday 11th July. The Duke of Kent became Patron of the Kent County Agricultural Society in 1975 and has been a firm supporter over the decades, attending the Show on numerous occasions. His last visit in 2011 saw the Duke tour with the Society’s former President Lord Astor of Hever, and immediate past Chairman George Jessel. On Friday morning he will officially open the new Maidstone Exhibition Hall, a purpose built single span permanent exhibition and conference space. The 3000sqm building, 72 metres long and 42 metres wide has capacity for up to 4,900 people. Following the official opening, HRH The Duke of Kent will be guest of honour at the President’s Lunch. Lady Astor of Hever became the current Society President in 2010 when her husband, Lord Astor of Hever stood down. Following the lunch, The Duke will undertake a tour of the Show. HRH has in the past enjoyed in particular the Heritage Vehicles and Farming sections of the Show. On previous occasions, as President of the Scout Association he made a special effort to visit Kent Scouts in the Woodland Area and was impressed by the dedication and commitment of both the scouts and the Kent Young Farmers in the Agricultural Area.